The lovably rambunctious rabbit takes center stage in this collection of cartoon capers gathered from digitally remastered footage. 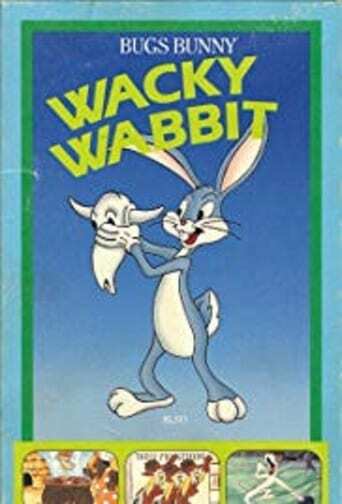 Hopscotching from one outlandish adventure to the next, the brash bunny wisecracks his way through "Wailroad Wabbit," "This Hare's Fresh," "Ham Nite," "Bleak Beak," "Bugs, Bugs Go Away!" "Sport Legends," "Funny Fables," "I Go for Spinach," "The Wabbit's Wacky," "The Termitenator" and "Popeye the Plumber Man."